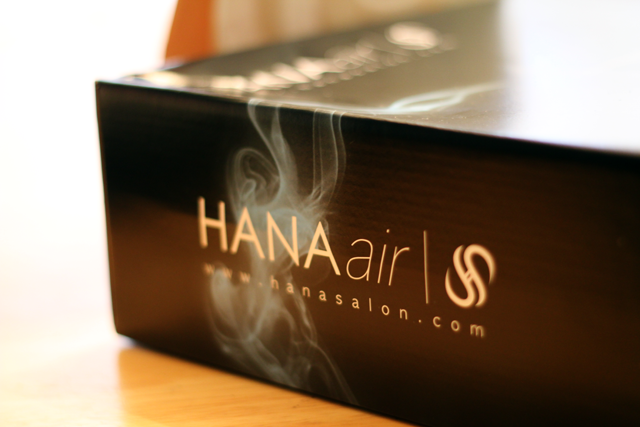 One of my longest sponsors, Misikko, reached out to me and asked me to review the HANA air Professional Hair Dryer. Over the years I have strayed from my straightener and now the only tool I use for my hair on a daily basis is a hair dryer to dry my bangs. I jumped for the opportunity since blow drying my medium thickness hair can be quite a chore and I welcomed anything that could shorten the amount of time it takes to make my hair dry. 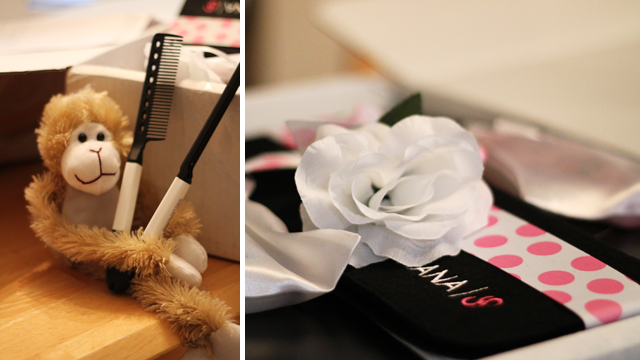 Misikko offers a variety of blow dryers and hair straighteners - I had my chance to review (and giveaway) the HANA Professional Hair Straightener last year and this time it's all about the blow dryer. As for the actual blow dryer's performance, I made a little video to demonstrate it since I figured taking pictures wouldn't be the best way to show the hair drying process. It only took 4-5 minutes to completely blow dry my hair (which usually takes 10-15 minutes) and I'm never looking back at my old blow dryer. Oh, and also, as you're watching the review video please excuse my awkward blow drying faces, my awkward glasses, and my overall awkwardness. I GAVE YOU THAT SHIRTTTTTTTTTTTTTT. You are cute. Marry me? :) <3 Robert and Jeremy can do their own thing heheh. ive just come back to blogger and was so happy to see you're still going! amazing. Love the video!! That was super duper quick! Oh goodness! Awkward, but utterly, utterly awesome. I have to ask: what song did you put on the video? I'm loving it! Can I just say how fabulous your hair looks in this video? Not that it isn't always fabulous, haha. Sadly I don't have the patience to blow-dry my hair, so I usually let it air dry (which takes like 4-5 hours already). Thanks for the reply, Jen! Download, complete!